For students, new approaches to higher education are essential for producing engaged, well-rounded, quality individuals. There is no discrepancy in where we stand — we completely agree with incorporating new approaches in the teaching styles of higher education institutes. Many agree with our stance, but some are unaware of the new and helpful tactics adopted by colleges and universities. Ask yourselves, what matters most: improving the quality of our students or remaining at the status quo of educational traditions? Approaches to education are ever-changing and all should have access to the direction it is heading. New approaches to higher education have improved the college experience for students all over the world. 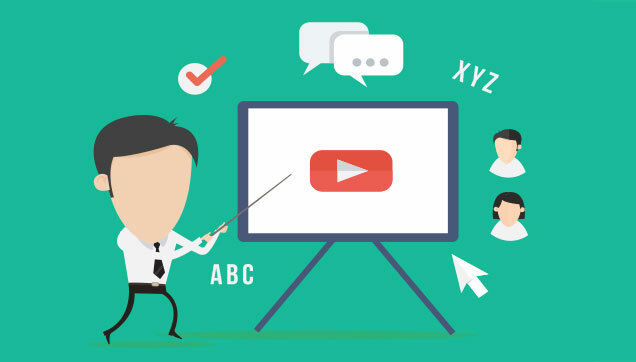 Studies have found that if professors take advantage of modern technology and incorporate it into their classrooms, students will become more engaged in the material and will ultimately perform better. The use of alternative grading methods is another tactic that professors have at their disposal to encourage students to stay in class and actually learn course material. Online courses are becoming more and more popular and are another example of a new approach being tested by multiple universities. There are some universities, professors, and even parents who do not agree with many of the new innovating approaches most schools are adopting. However, schools are the institutions most responsible for instilling in children the knowledge and skills believed to lead to productive lives and cultural continuity, and must struggle to keep up with the rapid pace of technological and cultural change. So here we are at the intersection of alternative methods of teaching and traditional education. We should not let one overpower the other, or simply accept what is placed in front of us. Accepting new methods and approaches to education allows society to progress in multiple aspects. We change how we teach, learn, communicate, and ultimately change the world that we live in for the better. It is not just our job to evaluate the system of higher education as it stands; students must evaluate their individual experiences and become agents for change in education. Students must not only demand alternative methods and approaches, but seek them out on their own in order to bring a new light to education that represents their perspective. We want students to have an education that provides them everything they need in today’s ever-changing world. Without students advocating for a change in higher education, they won’t be able to keep up. 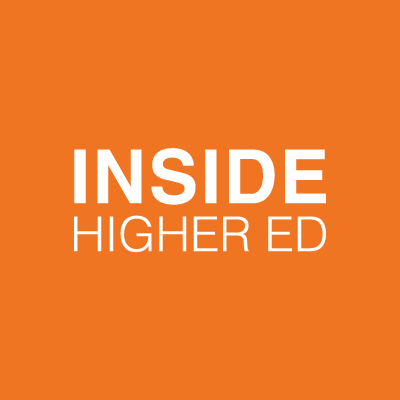 Check out this Inside Higher Ed article, titled “Imagining Colleges Without Grades.” The article addresses concerns of grade inflation, grading inconsistencies across professors and much more. 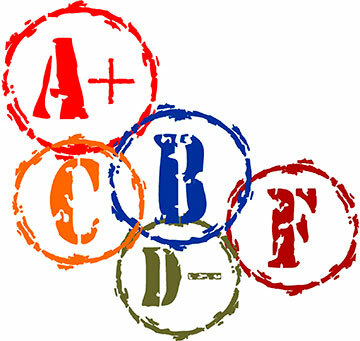 Can we eliminate grades altogether? Read more to find out! The issues of grading systems and policies is a hot topic that continues to be debated over in higher education. Many argue that maintaining the traditional grading system is the cause of grade inflation. A 1992 study conducted by the American Association of College Registrar and Admissions Offices (AACRAO) has indicated the grade inflation continues to be a problem in higher education. Because of this grade inflation, it’s hard to tell good and poor work in academics. In response to this growing problem many schools have decided to reexamine their grading systems. However, their are always those who believe traditional is the way to go…or in this case, the way to stay. Many people like to keep things the traditional way but it is important to be informed and keep an open mind about the new changes that are going on, especially if it has to do with education. Schools are catching on and aiming to design a system to evaluate students progress in useful ways and the old A through F system, has lost some credibility in recent years…maybe it’s time to find something new. Of course, looking at it from the opposite point of view, parents have every reason to get agitated over grades: it can seem as if a student’s whole future is riding on them. The problem is, “Students are commonly driven to learn not for the sake of learning; but instead, are motivated by the almighty grade.” By eliminating the traditional grading scale, we can help eliminate that problem. After all, times are changing so it only makes sense that the education system and grading system change as well. 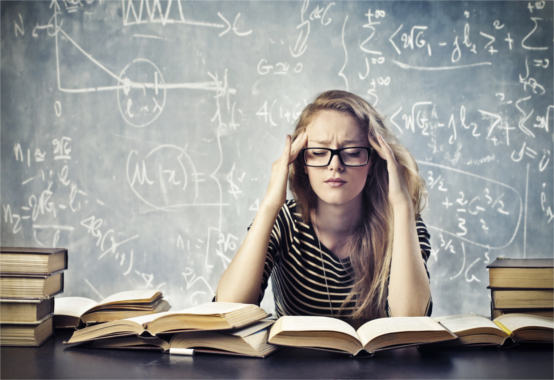 It is not uncommon to hear that students will memorize information for a test or examination for the purpose of receiving a good grade and immediatly forget the material once completed. In the case of writing, Potts cites this same occurrence — an educational focus on grades rather than improving student learning and retention. Potts cites Peter Elbow’s, English educator and theorist, book titled, Ranking, Evaluating, and Liking: Sorting out Three Forms of Judgement. Elbow equates grading to ranking. Ranking is “the act of summing up one’s judgment of a performance or person into a single, holistic number or score. We rank every time we give a grade or holistic score.” Thus, it comes by no surprise that educators such as Elbow have done away with grades — universities and colleges, too. 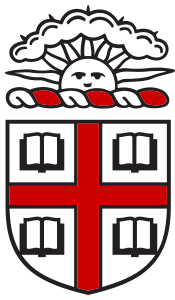 Brown’s unique grading system, coupled with the fact that Brown does not calculate grade point averages for its students, makes it difficult to compare a Brown student transcript with one from another school. Brown students are encouraged to gather materials in their online portfolios that provide more nuanced measures of their knowledge and skills. If these universities/colleges can do it, why can’t others? The traditional ABCDF grading system does not yield motivation to learn or improve one’s work. Instead, letter grades classify young adults by their strengths and weakness and promote that attitude in students. If you were told you were a C student in math, would you pursue a career path in that field? Absolutely not. It is the job of higher education institutions to promote and enhance the quality of their students, not what numerical value they can obtain. 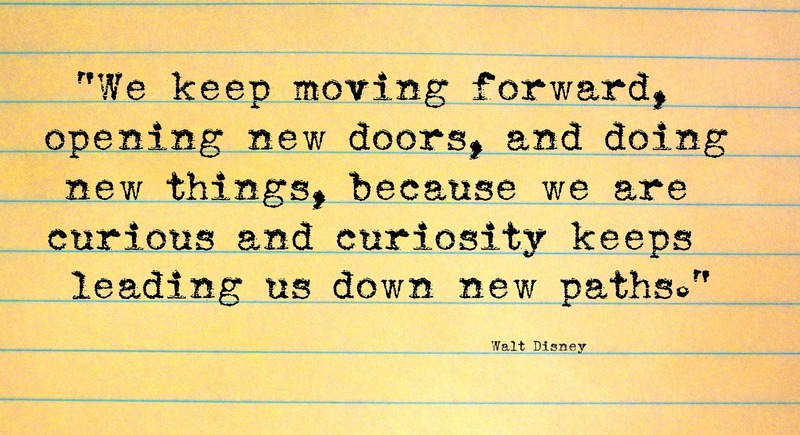 This means grading based on performance, creativity, leadership skills and much, much, more. Grading In Higher Education: No letters? 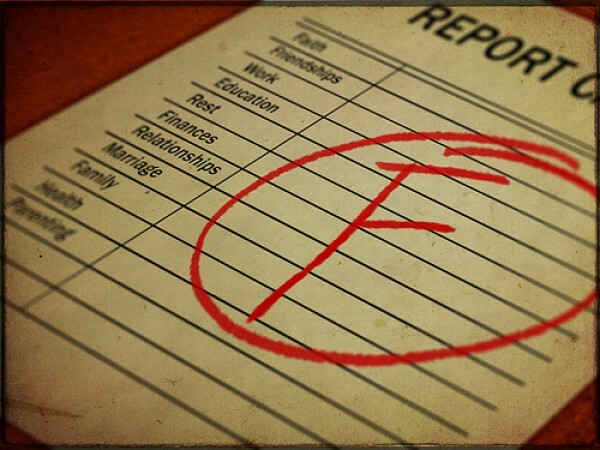 Check out this list of 10 colleges without letter grading systems! What do you think? Wish you didn’t have letter grades? Let us know on twitter how you feel about the standard letter grading system! Check out this article! Two studies were done in which college professors gave students a chance to “redo” past assignments later in the course to give them incentive to improve. In both cases the results showed that more students completed the course and retained more information. This week we will evaluate colleges with non-traditional grading systems. 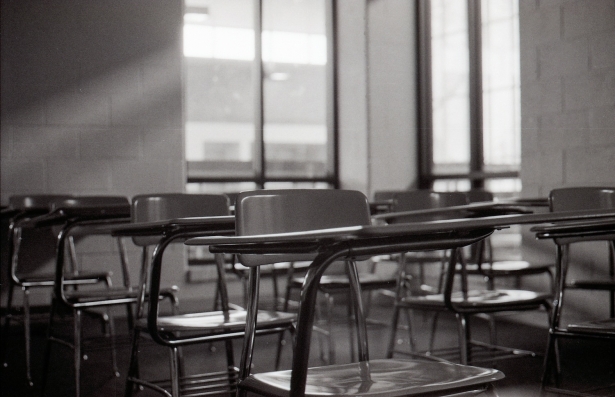 Should we rethink the whole idea of grading? What do you think? Head Over to Our Twitter! Check out our Twitter page to engage in each week’s discussion! 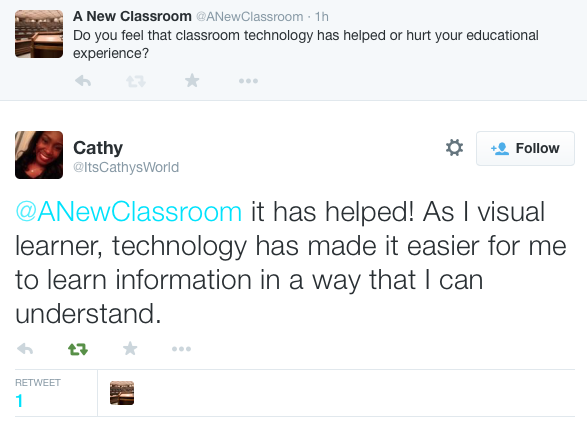 We have gotten many replies from students regarding their thoughts and opinions on educational approaches. What do you have to say? This week we will evaluate technology in the classroom. Does its incorporation into today’s educational experience help or hinder students? 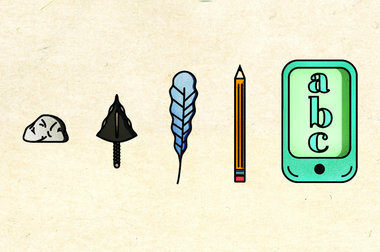 The Frontier of Classroom Technology, taken from The New York Times. The level of distraction in my classes seemed to grow, even though it was the same professor and largely the same set of topics, taught to a group of students selected using roughly the same criteria every year. The change seemed to correlate more with the rising ubiquity and utility of the devices themselves, rather than any change in me, the students, or the rest of the classroom encounter. 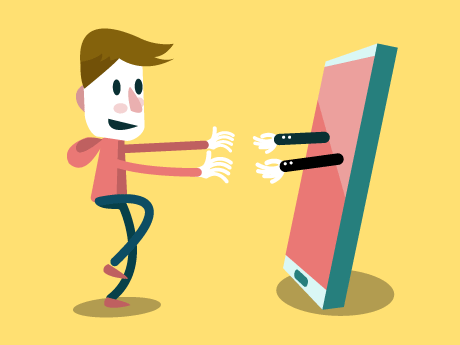 More than 80 percent of students surveyed said that their use of digital devices can interfere with their learning, but fewer than five percent said it was a big or very big distraction when they or their classmates used them. With these findings, whether or not technologies should be banned from the classroom because of their “distractive” qualities is not so black-and-white. McCoy cites studies, which found that the 14-23 age group had the highest rate of laptop adoption in the United States at 84%, the second highest rate of smartphone adoption at 70%, and the second highest rate of tablet adoption at 43% and nearly 100% of college graduate and undergraduate students had Internet access. Technology is literally an essential part of this generation. Simply banning its use in the classroom is not beneficial to any extent. Instead, colleges and universities need to embrace its role and re-design lesson plans to incorporate its use. Yes, studies support that attending to multiple streams of information (via smartphone, laptop, etc.) can lead to bad media multitasking. We, however, are suggesting that professors actively utilize technology in their teachings to minimize the need for students to seek their media (e.g., using Twitter to engage in class discussion). If 55% of McCoy’s sample is using digital devices to fight boredom, then Shirky’s “it’s not me” argument is simply wrong. So, instead of banning, let’s give this century’s students what they want and need.